Posted on December 15, 2018 at 2:30 am. Italy is a literal tourist paradise housing some of Europe’s most beautiful and dynamic cities that have been cultural and political powerhouses for centuries.While traveling through rural Italy is a treat because of the Renaissance art that has been extensively preserved throughout towns and villages, visiting cities is a whole different experience in itself. You can book yourself a guided tour of Italy with Venice, Florence, Rome, Sorrento, and explore the best of Italy together with your friends or family. 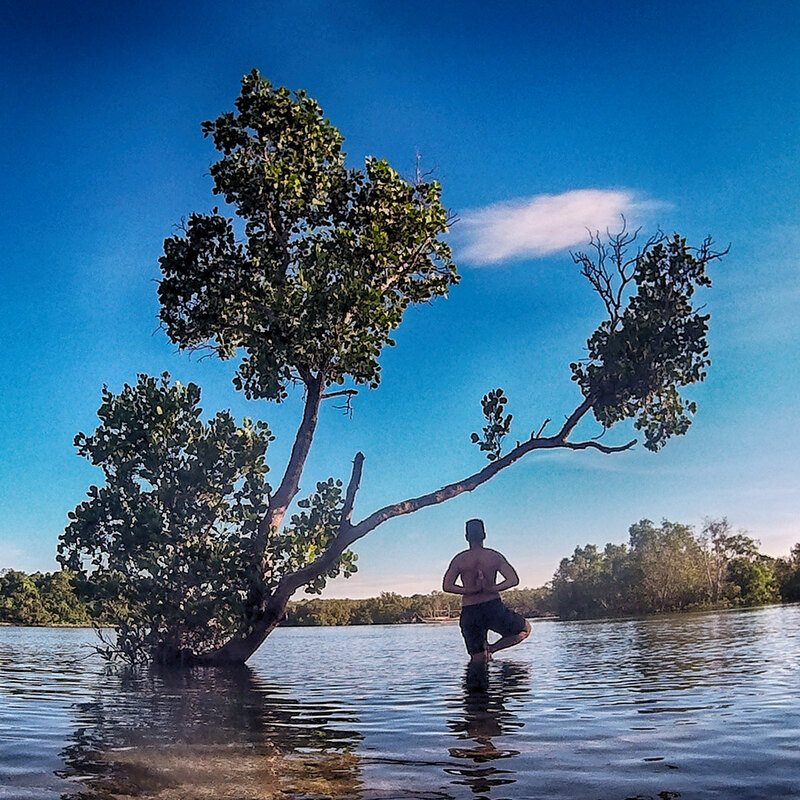 Venice usually tops the list of the most romantic cities in the world, and for a good reason. The city of canals was one of the centres of the Renaissance movement, as is apparent from the many churches and monuments sprinkled throughout the city. For example, the Piazza San Marco, also known as St. Mark’s Square, is a popular haunt for visitors with its beautiful church and Clock Tower. 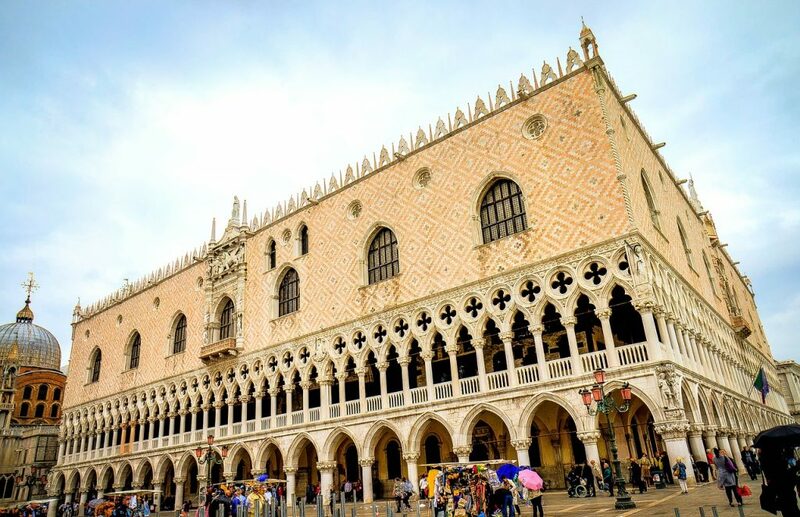 The adjoining public square of Piazzetta di San Marco houses the Doge Palace. The glass making twin islands of Murano and Burano should also be on your list of places to go to in Venice. Surrounded by mountains on all sides, Florence is counted amongst Europe’s most beautiful cities. Popular with tourists for its Renaissance art and its delicious Tuscan cuisine, Florence is teaming with experiences of a lifetime for you. The Uffizi Gallery houses the greatest collection of Renaissance art in the world and is one place that you must visit if you find yourself in Florence. If you are looking for a taste of architecture, go to Duomo which is arguably Florence’s most recognizable landmark. At Museo de San Marco, you will find the work of legendary Italian painter Fra’ Angelico. One of Europe’s oldest and most vibrant cities, the capital of Italy is an eclectic mix of ancient ruins, vibrant street culture and a tradition of art that stretches back to medieval times. 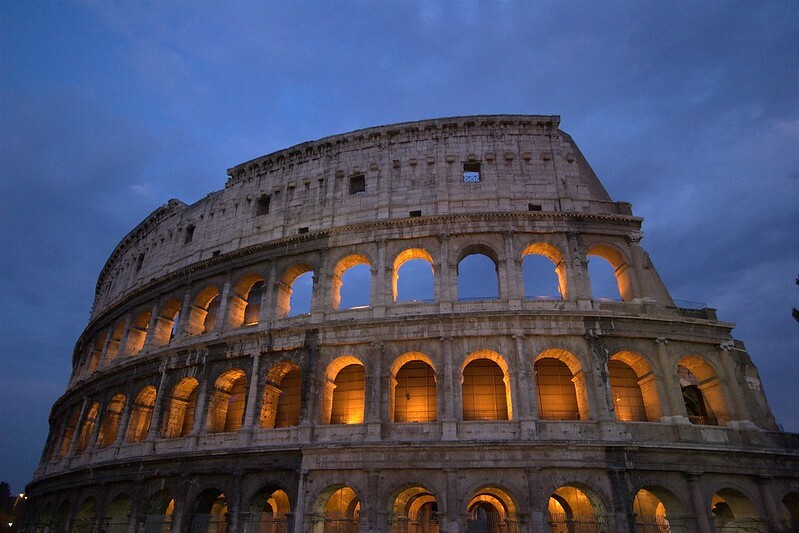 The Colosseum and the Palatino are the most famous ruins from the Roman Empire situated inside Rome, with the former featuring on all lists of the Seven Wonders of the ancient world. The Pantheon, now a church, is one of the best preserved temples from ancient Rome. Also located in Rome is the Vatican City, housing some of Europe’s most iconic museums and churches, including St Peter’s Basilica. 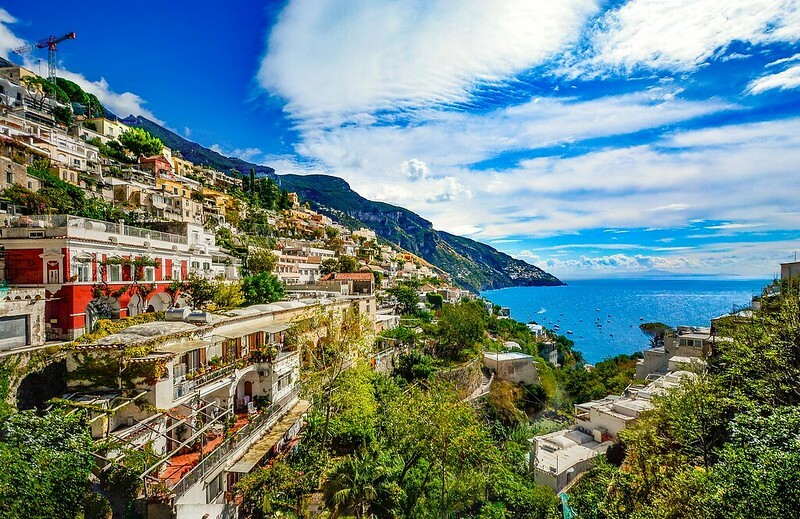 Situated on the way to the beautiful Amalfi coast, Sorrento is known for three things: its huge luxury resorts that attract tourists from around the world, its famous lemons and the cliffs that run right through the historic city. At Centro Storico, visitors can find all kinds of shops and restaurants that are characteristic of South Italy. Tourists may be especially interested in the souvenir shops, boutiques and cafes that line the Corso Italia that runs from east to west. At Museo Correale di Terranova, you will find historic clocks and ceramics from the region in a collection curated especially for archaeological enthusiasts. Also, be sure to try the various seafood restaurants in Sorrento, Soul and Fish in particular. These places must definitely feature in your travel itinerary for Italy. Didn’t we just make your travel plans for Italy a lot simpler!